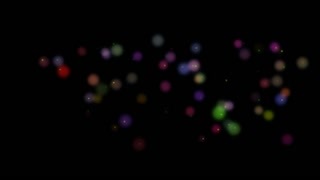 Search Results for "flying bubble"
Metamorphosis of Bubbles in Slow Motion. 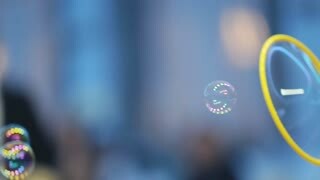 Bubbles Flying in the Sky. 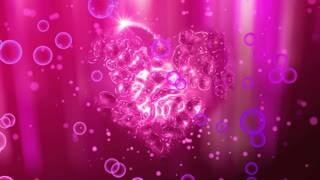 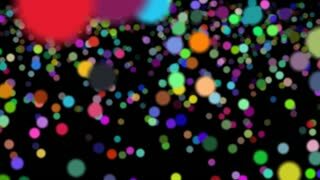 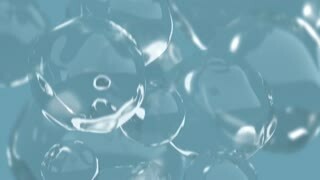 Bubbles flying in loopable 3d animation on white background.